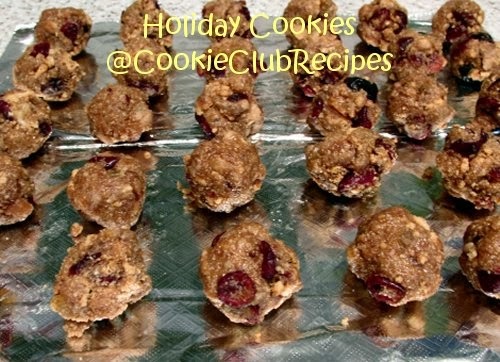 Here's a quick an easy recipe for cookie balls that do not require any baking time, or cooking on the stove. And, unlike many other "no bake" cookie recipes, these do not have chocolate, coconut, peanut butter, or nuts of any kind. Instead, they are made with raisins and dates. And, HONEY. That means they are GOOD FOR YOU COOKIES, our favorite kind! 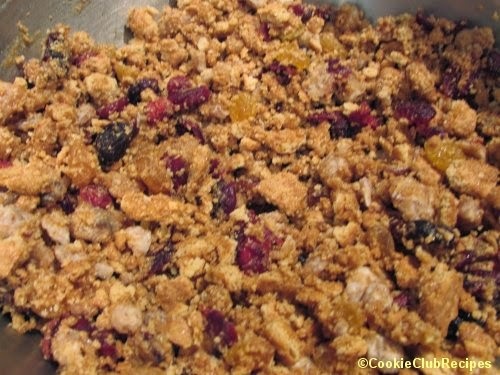 In a large mixing bowl, stir together raisins, chopped dates, and graham cracker crumbs. Add enough honey to moisten cookie mixture. Start with 1/4 cup. If the dates are moist it should help bind the mixture together. Dampen hands with water and roll mixture into balls. Note: The cookie mixture does not need to be dough-like. However, it does need to be moist enough to form into balls. The package of dates I found (not having time to run to another store to search for fresher ones that I prefer) were very dry. 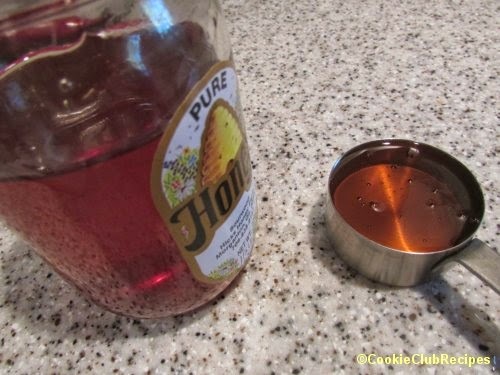 So, I just added a little more honey and they were quite delicious. And, the next time I can buy better dates, I'm going to make these cookies again. They are that easy to make, and that good! Store cookie balls in an airtight container, layering with foil or wax paper. These cookies also ship well; just wrap each one separately (with foil or plastic wrap) to keep them from sticking together. Cranberry Variation: Use 1 c. dried cranberries instead of raisins. 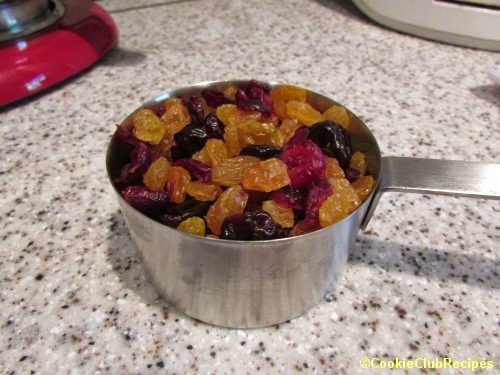 Dried Fruit Variation: Use 1 c. of any dried fruit desired, chopped if needed, in place of either the raisins OR chopped dates. Chocolate Chip Variation: Use 3/4 - 1 c. chocolate chips instead of raisins, or any flavor of chips you'd like to try. Oatmeal Variation: Use 1 c. uncooked oats instead of graham crackers. Cookies will be less sweet with oatmeal, however, still sweet because of the dried fruit and honey.